Since 2002 when I graduated high school I have sent a Christmas Card. It’s is amazing to me how meaningful they have become to me and to those I send them too. I started with a letter and one small photo, it later morphed to a photo collage with just a few words. More recently I’ve done a photo card from Shutterfly and on the back printed and glued a short update about life. I’ve picked some of my favorite layouts from Shutterfly to share. This year we are not doing any gifts so Christmas Cards and a handmade ornament are it. That made picking and printing this year’s Holiday Greeting even more important. I picked a few favorites from Shutterfly and am still narrowing down to one. I just love the creative layouts and the ability to put one or more photos depending on what suits my fancy. They have so many options and something for everyone. I’m also on an initial kick. I love using the “J” in my home and whenever I can. Maybe it’s because having a J last name is still so new to me. Check out this Initial Card! One more I just loved – great for black and white photos is this card with holly. I also find myself liking snowmen, holly, wreaths and less “Christmasy” cards more and more. Then if they are sent out a bit late they can still suit the Winter Season. One more super cute and colorful one to see! I also always include a theme Bible verse at the base of my newsletter/update. It’s something that applies to what we learned as a family that year. A truth that was revealed to us or something we understood more that year then any other year. I am amazed at how many people share with me just how special that verse is to them each year. 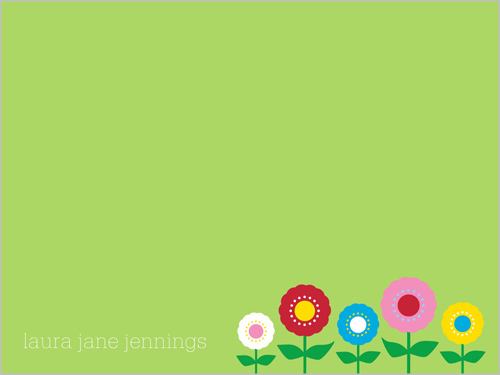 One family member told me that they awaited the arrival of my card each year because it is just so special. I encourage you to include an update with the photo, share life’s happenings and think hard about your layout. It can provide be one large photo, several smaller, have a theme just think about what you want to communicate and remember that people want to see your faces. On a side note, I previously mentioned that I like initials; I also got a great thank you card from Shutterfly this summer with a coupon code that they emailed me. I only paid shipping and they are so cute. 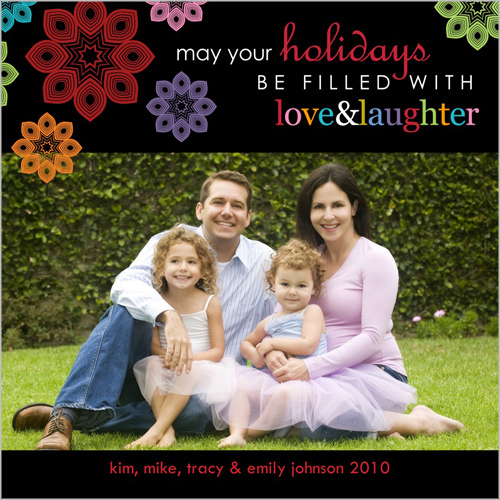 They said “From the Jacobson Family” on them and I just love a personalized thank you card. 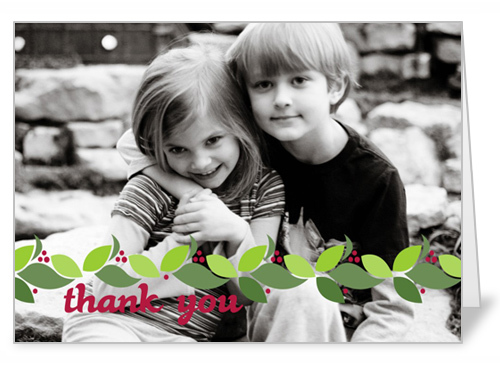 Thanks to shutterfly for sponsoring their 50 free Christmas Card special. If you blog and you’d like to try for yourself here’s how. 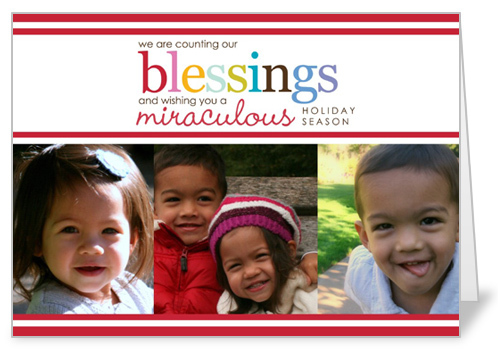 Thanks Shutterfly for making Christmas Card giving even more fun and personal!